Ainslie School provides students with the opportunity to explore the spectrum of visual, creative and performing arts from Preschool to Year 6. From Kindergarten onwards, our students are able to learn a musical instrument or take dance lessons. Creative skills are nurtured and explored with programs in photography, drama, music and specialist interest groups like stitching, weaving, pottery and metal smithing. Each week, a specialist teacher conducts music classes throughout the primary school, to instruct students in the fundamentals of music and to arouse an interest and appreciation of music. This distinctive music program won the ABC and Music Play for Life Flame Award in 2009. Ainslie Music has had a close relationship with the ANU School of Music in the past. The school has two performance choirs called the Senior and Junior Voices. These vocal groups are well known across Canberra and are often invited to sing at important local events. 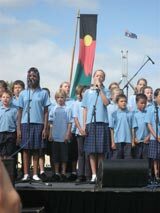 In 2008, Senior Voices sang on the lawns of Parliament House to acknowledge Prime Minister Kevin Rudd's official apology. A news story about the event featuring recorded interviews with some choir members can be found at ABC 666 radio. 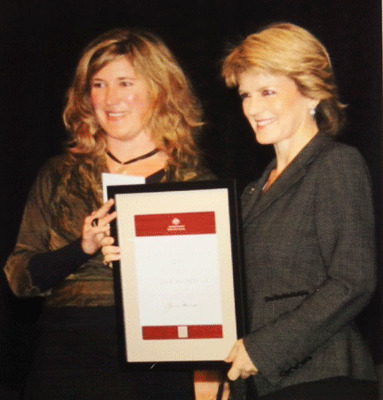 Ainslie School's music teacher, Julie Mayhew, won a national music teaching award from the Hon Julie Bishop MP. Musical performances are regularly scheduled at school assemblies and special events to reinforce performance experience. Ainslie School supports a strings program. For further information please see the music tutors page. Ainslie School is a participant of the public education ACT Instrumental Music Program. This program operates in over 50 schools across the ACT with a potential total of about 2,000 students. Ainslie School has two brass bands. Students participate in two specialist tuition classes twice a week and a whole band practice once a week. In 2013 to 2016, students from kindergarten to year 6 will all receive dance skills clinics. In addition, Hip Hop, Street Funk and Contemporary dance genres have been provided by tutorage from Cassie Gillis, Holly Diggle, QL2 and Kulture Break. 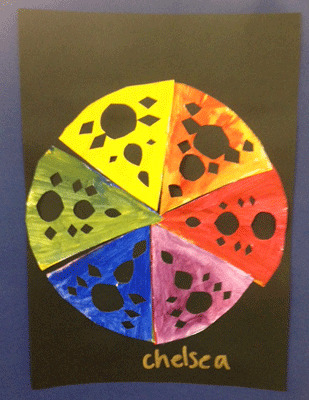 Ainslie School is well resourced to provide children with visual arts instruction and experiences. A designated art room is located within the main building and pottery room on the eastern side of the school with a kiln and drying area. 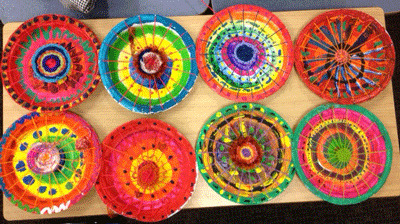 Canberra Potters' Society provides weekly lessons for children on Tuesday and Thursday lunchtimes in clay. Students are involved in annual major performances like Bandfest, Dance Nation, Floriade, Step Into the Limelight and the North Canberra Cluster of Schools Spectacular. They learn stagecraft, drama, technical production and event management skills. A strong program of attendance to art galleries, musical and theatre performance, theatre and arts workshops are at the core of the arts education from preschool to year 6. 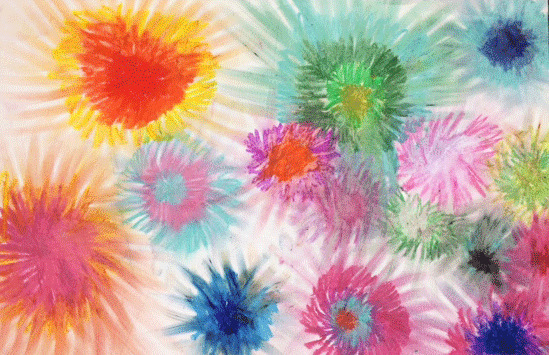 Ainslie School is a place where creativity is encouraged and nurtured. Music is included and celebrated in every classroom, within celebrations and acknowledgements and across the curriculum.